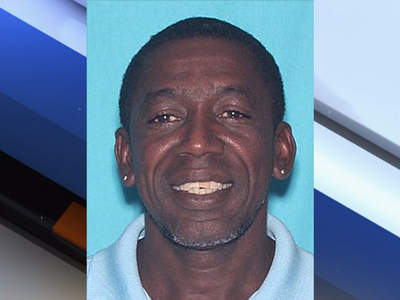 ST. PETERSBURG, Fla. — The St. Petersburg Police Department is asking for the public's help in their search for a man accused of trying to kill his ex-girlfriend. James Brown Jr., 52, shot his ex-girlfriend Philandria Nero, 52, in her home on 20th Avenue South shortly after 5:30 p.m. on Tuesday, according to detectives. Nero was transported to Bayfront Health where she remains in critical condition. Brown is wanted for attempted homicide. Anyone with information on his whereabouts is asked to please contact police at 727-893-7780, or text SPPD+ your tip to TIP411. Refer to report # 2018-025604.